Who knew recycled items could be great for the environment and beautiful to look at? 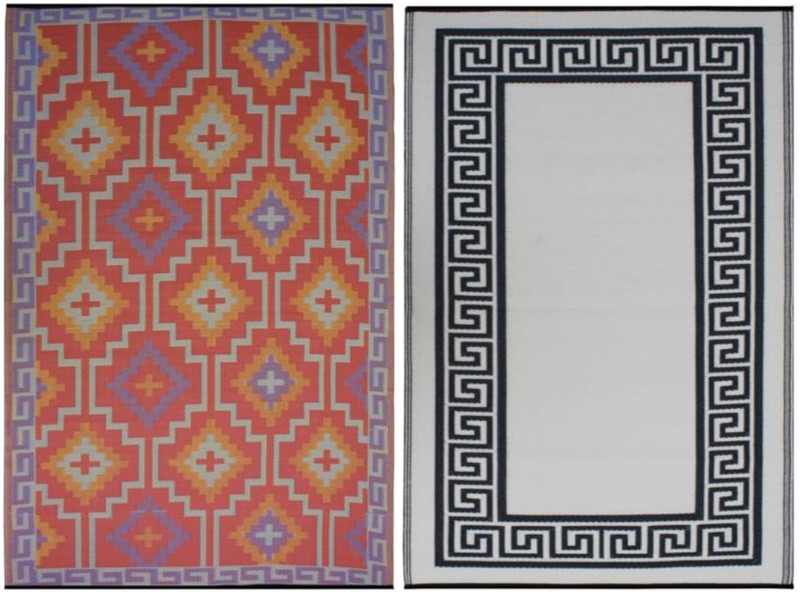 Ok, well all probably knew that but these rugs just confirmed that just because something is made from recycled materials doesn't mean it has to look like it was. Have an outdoor space? 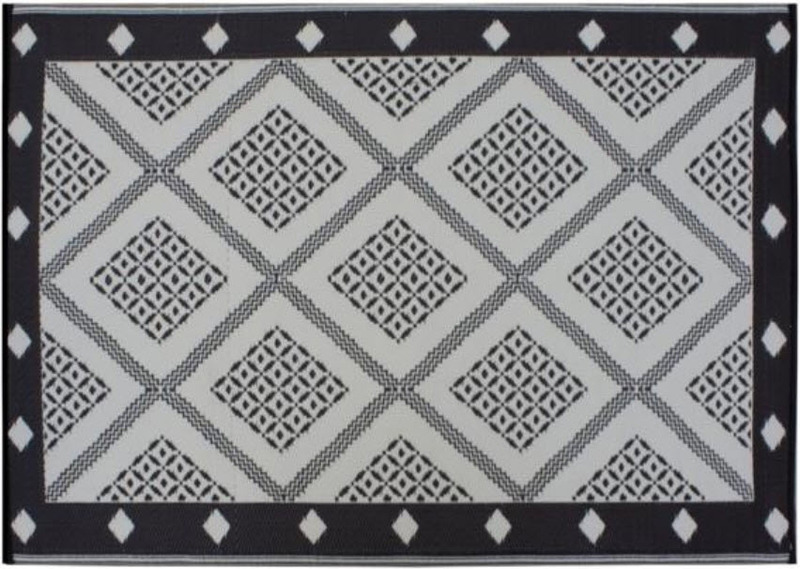 With the addition of a rug like this you are creating an extension of your living space outdoors. Have a basement playroom? We all know basements can be damp and moist but with a rug like this you dont have to worry about it getting ruined. 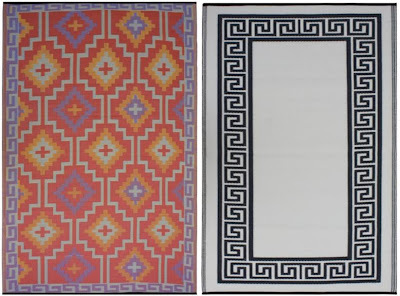 I need one of each of these rugs for my home- they are so colorful and could be thrown just about anywhere because they are close to indestructible. 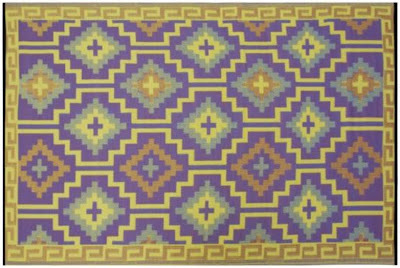 Another bonus...a 6 x 9 rug will only set you back $105!! Oh thanks! I'm going to check these out for the boys room! i love that they are recycled and gorgeous! best of both worlds! great find! i cannot believe that these are so affordable. i'm moving and will have to keep these in mind. oooh nice. 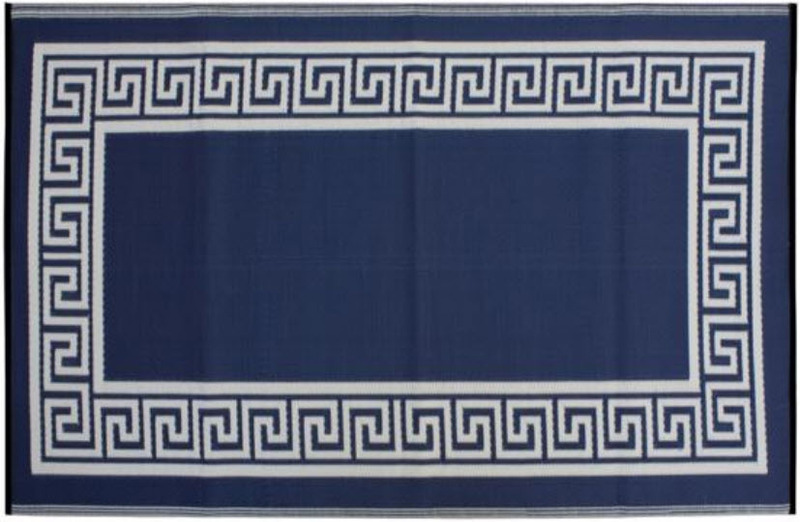 the greek key rugs are my fave. There's a lime green one that would be perfect for my daughters room transformation and I LOVE the graphic design of the blue and chocolate one!! Thanks for sharing! I really need an outdoor rug. Thanks for the post! That top one is fabulous! LOVE! And great prices, I like to change up rugs so never want to spend too much on them! You can never go wrong with Greek key!! what a great price...do we know if there are any reviews. 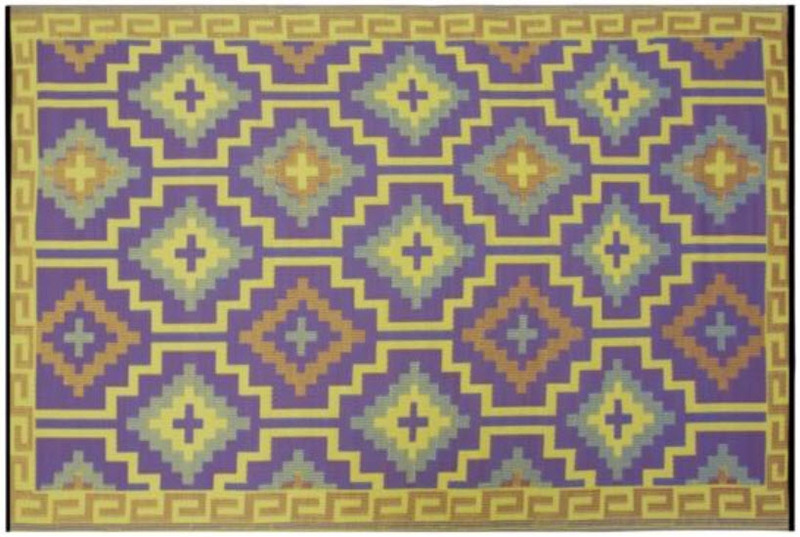 these are the type of rugs that are great with lots of little children running around. Such great finds! Love the look of an outdoor rug! 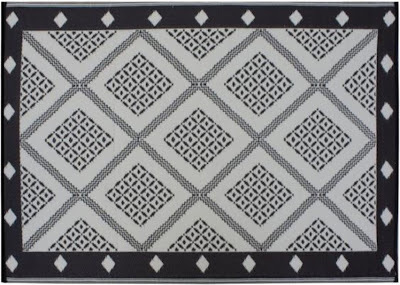 Love these rugs and the prices are amazing! I just had to throw out my patio rug from last year, so this is good timing! cheap and cute... thanks for the tip! Def want a rug for outside... makes the whole space feel more inviting and an extension of the home. 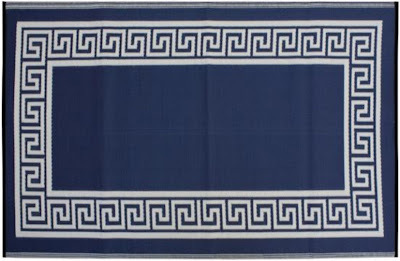 The greek key is adorable, but Ikat would probably work better at my pad. I like these--and the price! Great find; thanks for sharing.